We're impressed with our curriculum, now it's your turn! We hope to engage your child's sense of identity by capturing his/her imagination and attention. We put a lot of effort into providing our students with substantive lessons and a positive atmosphere. 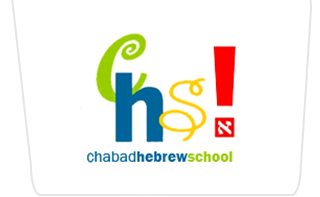 Our Hebrew School uses the new, acclaimed Aleph Champ Hebrew reading program to ensure that your child will read fluently at the end of his/her Hebrew School experience. Study of the weekly Torah portion provides our students with practical lessons that apply to our daily lives. Our students will attain an affection for our heritage and a uniqueness of our homeland Israel. The students gain an appreciation of our heritage and culture that have been preserved throughout the ages. Traditions and celebrations, exploring the Jewish Holidays and Shabbat will provide a deeper understanding for our students. Beginning with the origins of the Mitzvot, stressing practical applications in our daily lives, our students will explore a personal Jewishness.